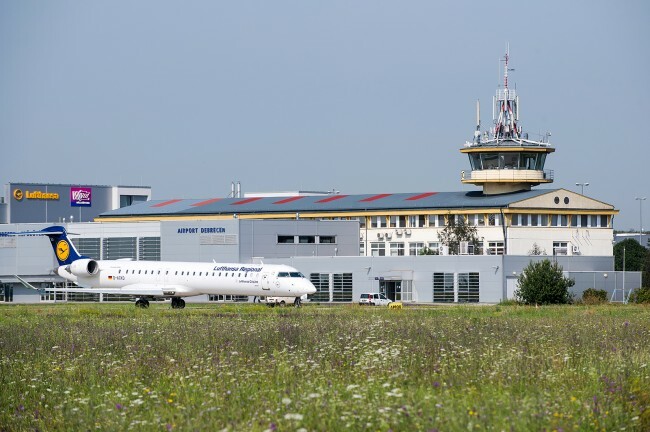 Debrecen Airport is the most important and busiest airport of Eastern Hungary, with the second largest volume of traffic in the country behind only Budapest Liszt Ferenc international airport. Since December 2015, Debrecen Airport has been the 22nd base airport of Wizz Air and the second in Hungary, from where there are direct flights to London (UK), Eindhoven (NL), Milan (IT) Paris (FR) and Tel-Aviv (IL). Wizz Air launches a new flight between Moscow (RU) and Debrecen on 18th December 2017. In addition to the current scheduled flights, as of the 11th April 2016 Lufthansa launched flights to Debrecen from Munich, the third most populous city of Germany and the sixth busiest airport of Europe. There are three flights weekly, on Mondays, Wednesdays and Fridays. Debora Transfer provides comfortable, fast and favourable transfer solutions between Oradea and Debrecen Airport. The timetable is adapted to the scheduled flights from and to Debrecen Airport. More information is available on deboratransfer.eu. 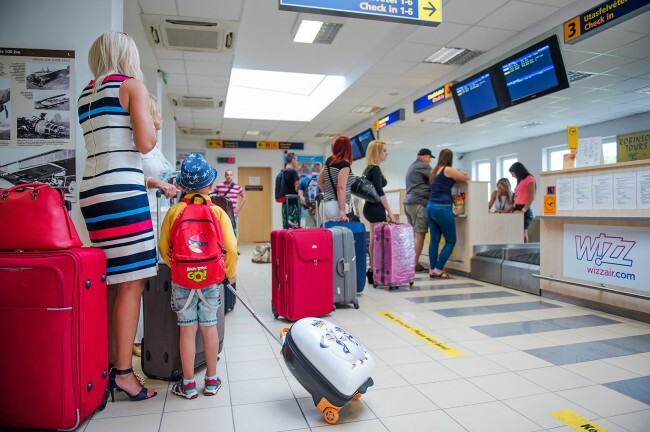 In the summer season, many chartered flights depart from Debrecen Airport mostly to Mediterranean destinations. 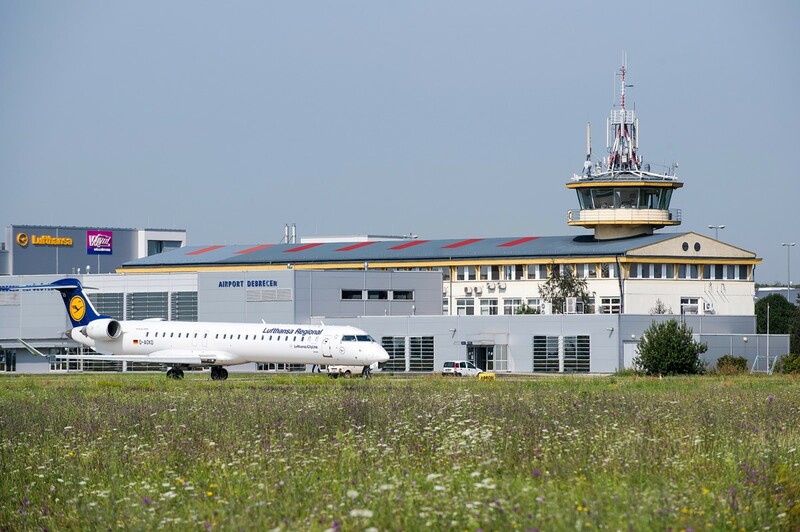 However, chartered flights not only depart from, but also arrive to Debrecen. Each summer, thousands of guests arrive from Germany on organised trips. 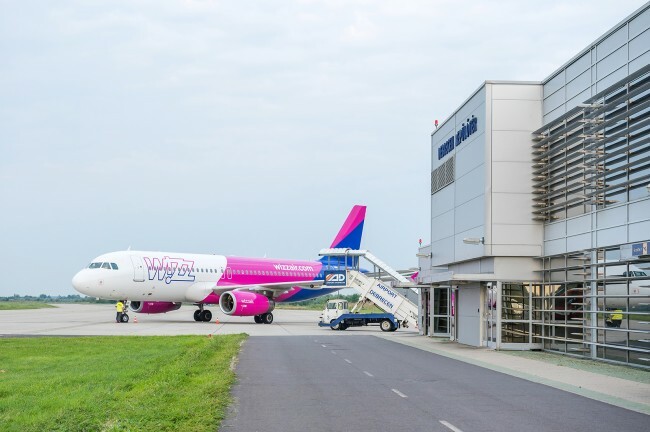 Scheduled flights	By scheduled, direct Wizz Air and Lufthansa flights Debrecen is easily accessible by air from London, Eindhoven, Milan, Paris, Munich and Tel Aviv. Wizz Air launches a new scheduled flight between Debrecen and Moscow on December 18, 2017.